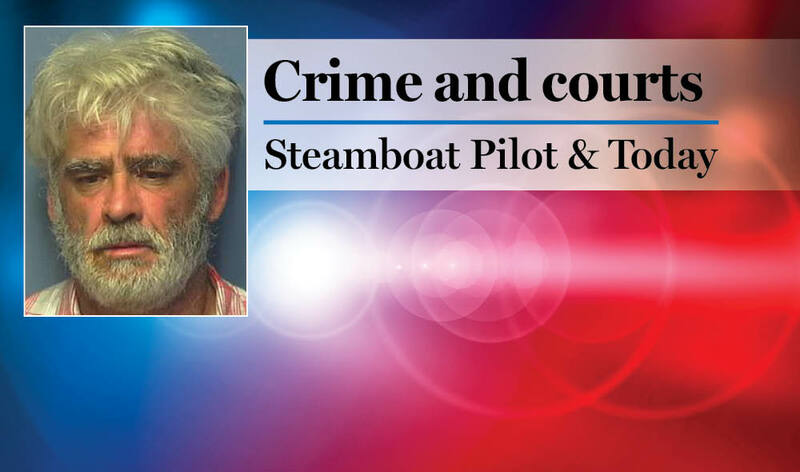 12:54 a.m. Routt County Sheriff’s Office deputies were called to a reported prowler in the 3900 block of Routt County Road 34 near Steamboat Springs. 1:13 a.m. Deputies were called to a disturbance in the 200 block of East Main Street in Oak Creek. 2:27 a.m. Steamboat Springs Police Department officers were called to a suspicious vehicle at Walton Pond Circle. A vehicle was running with the car door open and no one around. Officers cleared the incident with no action. 11:04 a.m. Steamboat Springs Fire Rescue firefighters were called to a reported structure fire in the 700 block of Mountain Village Circle. A neighbor had mistaken a flameless candle — a flickering electric lightbulb meant to mimic candlelight — for a fire inside the home. 2:38 p.m. Officers conducted a traffic stop in the 1100 block of Lincoln Avenue. Officers arrested a person on suspicion of DUI. 5:04 p.m. Colorado State Patrol troopers arrested a person on suspicion of DUI. 7:06 p.m. Steamboat firefighters were called to assist someone with breathing difficulty in the 22300 block of Storm Meadows Drive. 9:40 p.m. A person complained of loud music in the 200 block of Mountain Village Circle. Residents were playing loud video games with music in the background. They agreed to quiet down. 10:47 p.m. Officers checked on a residence that had a door ajar in the 1800 block of Bear Creek Drive. A neighbor reported it had been open since the afternoon. Officers found no sign of forced entry at the home. 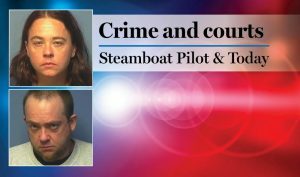 Steamboat officers had 38 cases that included calls for service and officer-initiated incidents such as traffic stops. Sheriff’s deputies had eight cases that included calls for service and officer-initiated incidents such as traffic stops. Steamboat firefighters responded to five calls for service.